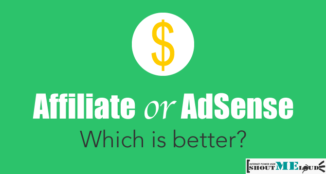 Are you one of the Amazon U.S. affiliate who is struggling with receiving affiliate payment? Well, you are not alone as many others from various part of the world are in the same situation as you. This method is tested & tried by me, so you can use it without any issue. 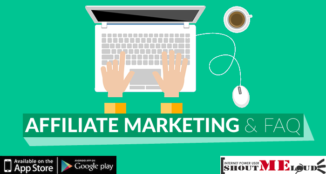 For late comers, you can read this guide & this one to learn about Amazon affiliate program. I have talked a lot about Payoneer earlier & if you are not aware of Payoneer let me quickly explain it for you. Payoneer is a service like Paypal that can be used to send & receive payment. 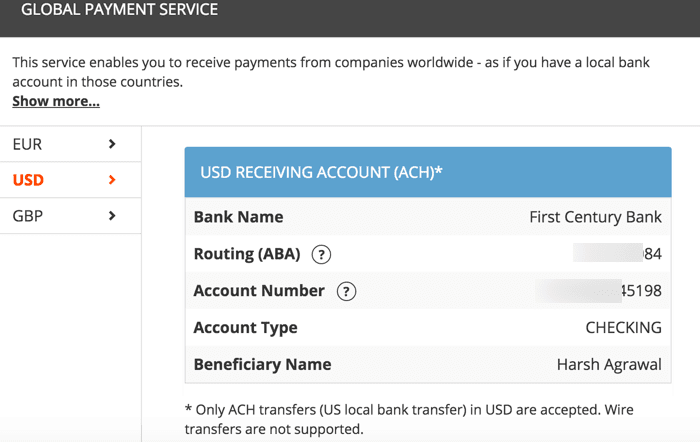 What unique about them is, Payoneer let you have a U.S. & Euro bank routing number that can be used to receive payment from various services. If you don’t have an account on Payoneer, you can create one using the link below. Do remember; you will also get a bonus of $50 once you have made a transaction of $100 using Payoneer. (Even if you receive Affiliate commission via Amazon of $100 or more, you will get $50 bonus money). Pretty cool, huh? Now login to your Amazon U.S. affiliate dashboard & click on account settings > Change Payment Method & here you need to enter the details of your U.S. account from Payoneer. Click on Submit & that’s it. You need to ensure that you have filled out tax information which is mandatory to receive payment. I missed out on filling tax information & my payment got delayed due to this. So, you don’t want to make the same mistake as me. I hope this helps those who are earning money from Amazon affiliate program & couldn’t find a way to receive money in their country. If you still have any question regarding configuring Amazon U.S. payout information, feel free to let me know. For 3 years, I have used payment by check option and I never had problem and use to receive check within 20 days. But this month, I didn’t receive the check and it seems it is lost. I have opened Payoneer account today, but my concern is, will there be any problem in taxation? There will not be any problem with taxation. 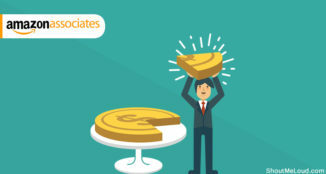 Payoneer will only deduct its transaction charges and will transfer the money to your account. From there, a general Indian Tax rules will apply. Hey Harsh, That is great. But I am concerned about Amazon Terms. I mean, is it not contradictory to provide US Bank Information and Indian Tax details? Please educate me. Amazon affiliates never approved or spoke about Payoneer officially on their website. It could be just their oversight. Now, since the money is getting deposited within America, you need to pay tax in America as well. Technically you shouldn’t be doing that because you are not based in America. 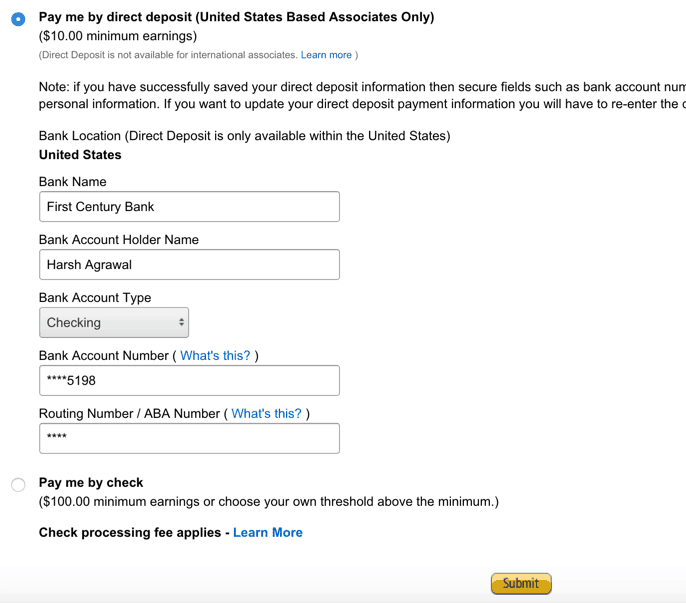 Now Amazon clearly says that direct check option is associates based at America. There is the conflict and it’s pretty clear that it’s illegal in simple terms. If I have no payoneer account, can I use my friend’s payoneer account for Amazon.com or other online payment services??? I think you can. Why don’t you create one? Thanks harsh for sharing this method. But I am concerned with the tax thing. Did anybody tried it? or knew how much percentage U.S taxes will deduct? This also what’s concern me, as in Adsense they don’t allow you if you’re not US residence due to IRS. At the time of creating the Amazon affiliate profile what address should we Indians give them? yes, you can give your Indian address. Please advise, tax information on Amazon or Payoneer website? Tax information on Amazon affiliate site. Thank you so much Harsh. Such a cool info. 1. 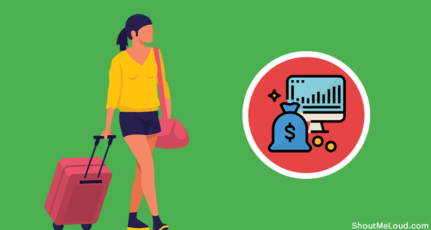 Is there any commission involved receiving payment through Payoneer? 2. We fill up the Tax form as an outside resident of US, hence, the tax amount in zero. If we ask for direct deposit, won’t it breach their tax collection rules/procedure/policy? Hi Harsh, Now referral bonus on Payoneer is $50.. please update this on your article. Great. But I am concerned about Amazon Terms. I mean, is it not contradictory to provide US Bank Information and Indian Tax details? Please educate me. So far I haven’t seen anyone having issue with this. It doesn’t violate any policy I believe. Hi Harsh, My payoneer card was expired, can i still use payoneer service for receiving money or i need to renew? Thank you Harsh..will open a Payoneer acc. later…already got a Paypal ..T Q so much again ! I am in blogging since last 8 years as hobby and recently converted it to commercial site which his working absolutely fine. 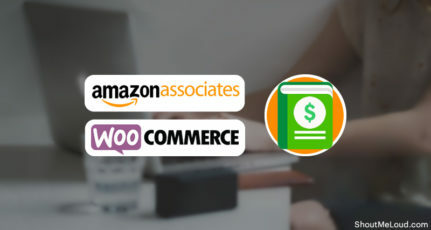 Also started using the Global Amazon Link engine that you have suggested in other post, which has immediately began converting in 24 hours from other countries like UK, Germany etc. Thanks for your kind words. 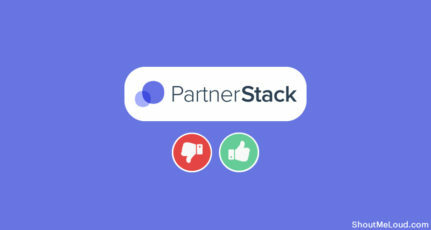 You should use Geni.us that I use & recommend the same. What “Purpose Code” do we need to select from the list provided in Payoneer? Hey, thanks so muuch for all the great info that you share. i have a question, how do u recieve fund from other countries like canada, Payoneer has only GBP, USD and EUR?? Thanks For Sharing Info i’m created account on paypal and payoneer But Can you tell how to get paypal or payoneer card ?? Paypal does not have a card. and Payoneer card is not available in India. Harsh, do you still use Payoneer to payments as of 2018? The mailing service here in the Philippines is crap. I haven’t received my payment for the last two months, so I am finding a better solution. Yes, I’m still using Payoneer and it works perfectly fine.